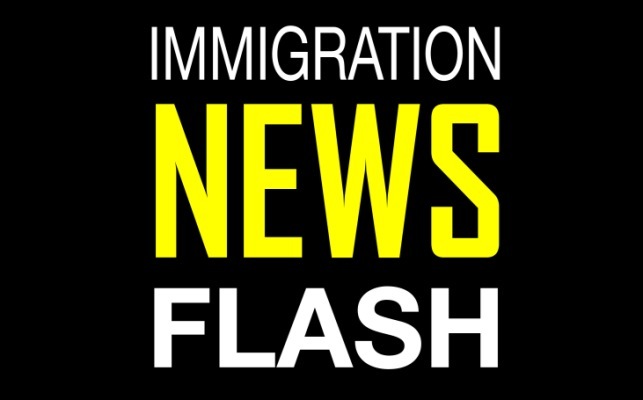 Several media outlets have reported that on Tuesday, April 18, President Trump will sign an executive order mandating that the immigration agencies undertake a review of the H-1B visas classification and suggesting that they must take steps to overhaul the process for allocating the limited number available to those employers subject to the annual “cap.” According to the reports, Trump administration officials have said that the review is necessary to ensure that the visa classification is not misused to permit foreign workers from taking jobs from U.S. workers. The H-1B is a temporary (nonimmigrant) visa category that allows employers to petition for highly educated foreign professionals to work in “specialty occupations” that require at least a bachelor’s degree or the equivalent. Jobs in fields such as mathematics, engineering, and technology often qualify. Typically, the initial duration of an H-1B visa classification is three years, which may be extended for a maximum of six years. Demand for the H-1B visa remains high, and hundreds of thousands of employers spend thousands of dollars annually on filing fees and attorneys’ fees in the hope of having their petitions to sponsor these professionals selected through the H-1B lottery. Research shows that H-1B workers complement U.S. workers, fill employment gaps in many science, technology, engineering and mathematics (STEM) occupations, and expand job opportunities for all. The United States faces challenges in meeting the growing needs of an expanding knowledge-based innovation economy. Arguments that highly-skilled, temporary foreign workers are freezing out native-born workers are rebutted by the best available empirical evidence.